As a Microsoft Gold Partner, Nimbus Logic provides discount Microsoft Office 365 plans that includes full support from our staff. Nimbus Logic also offers FREE migration of your organization’s email data. Get the latest version of MS Office integrated with business email, file sharing, and web conferencing. Nimbus Logic offers discounted Office 365 plans with 24/7 critical support & free data migration. Seamlessly encrypt your email communications and protect your business with a fully managed policy-based email encryption gateway from ZixCorp. Take advantage of the flexibility, scalability, and reliability of the cloud. Nimbus Logic has partnered with Microsoft to bring our Managed Azure Cloud Services to you. 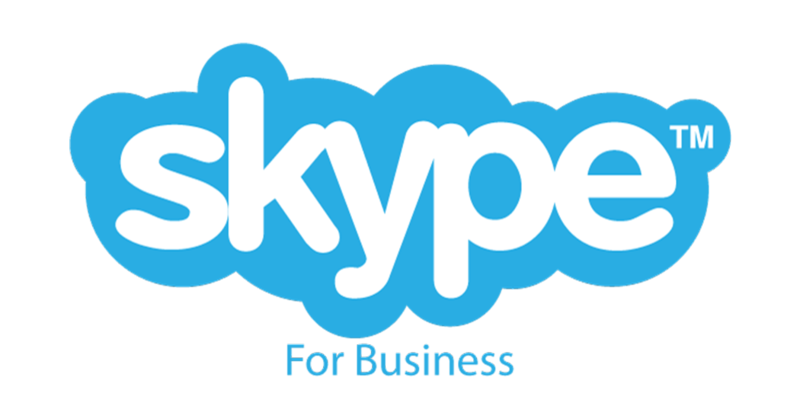 With Skype for Business you can simplify your infrastructure with one platform for calling, conferencing, video, and sharing. 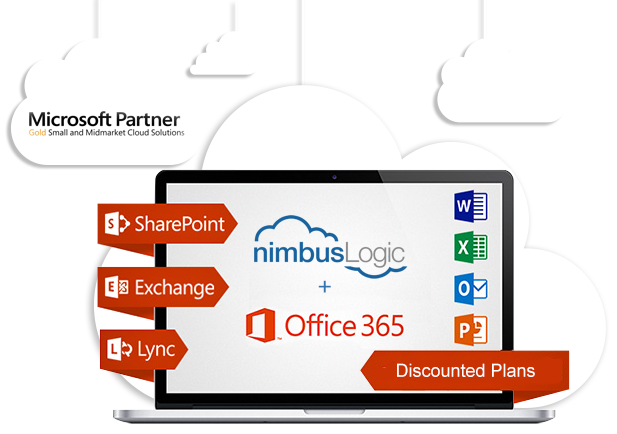 All Microsoft Office 365 plans purchased from Nimbus Logic come with our full 24/7 support. Our gold certified technicians will work directly with Microsoft to resolve your problems quickly. Nimbus Logic offers free migration packages to quickly migrate your organization’s email data to Office 365. Why pay more? We charge less than Microsoft with no annual commitment. Cancel at any time. Need some more information or do you require special assistance? We’d be glad to help! Click the button below to request a quote. In the Cloud industry, everyone has an important piece of the puzzle, but no one has the total solution. Nimbus Logic puts it all together. Count on us to create a whole that is greater than the sum of its parts.